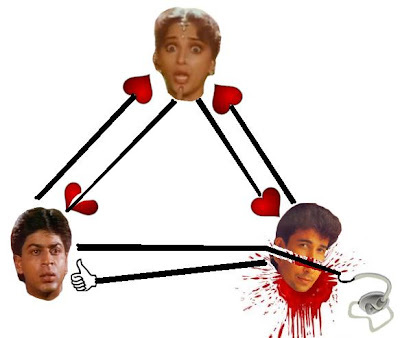 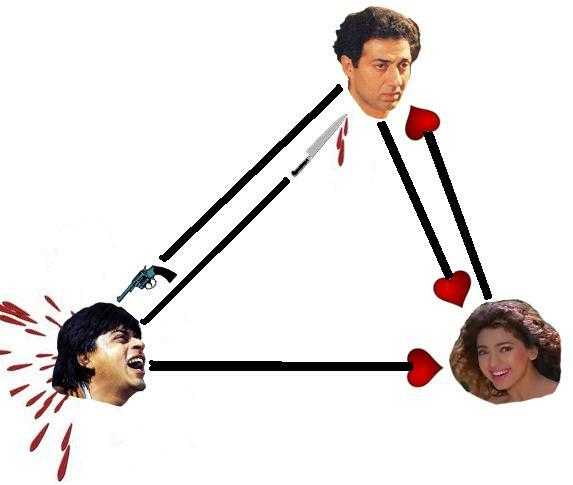 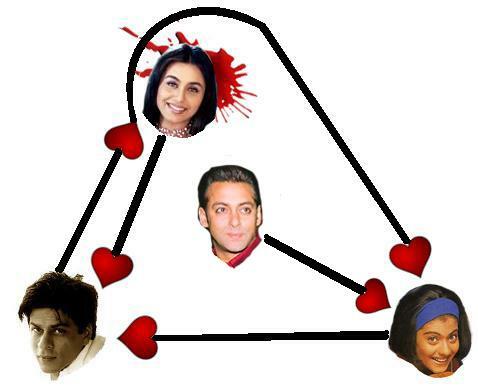 Bollywood has had love triangles forever. 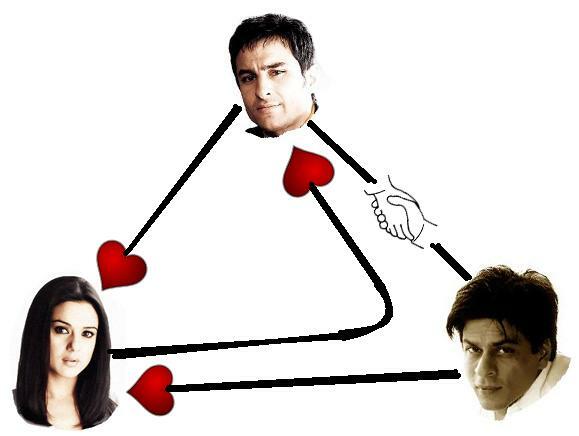 We have seen many standard one girl - two boys. And of the two boys, the not loved one either gets a new heroine in the end or ... to keep matters simple, just dies in the end and every one else lives happily ever after. 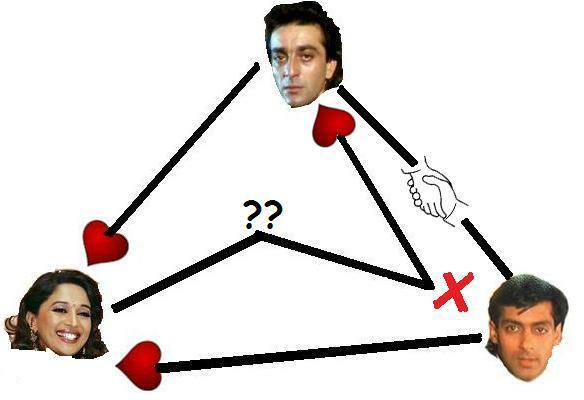 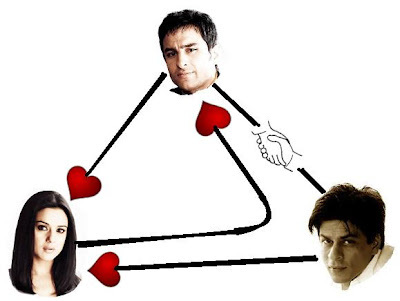 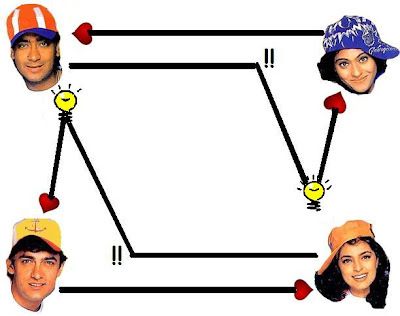 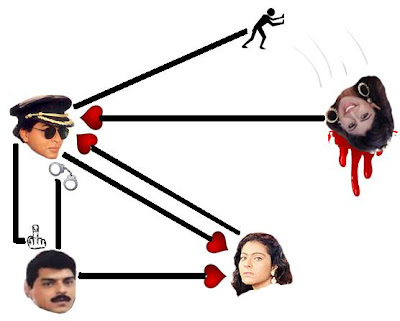 Here is a look at some of the more interesting love triangles that Bollywood has offered.